The Tallinn Illustrations Triennial “Pildi Jõud” (The Power of Pictures) is an exhibition held every three years. 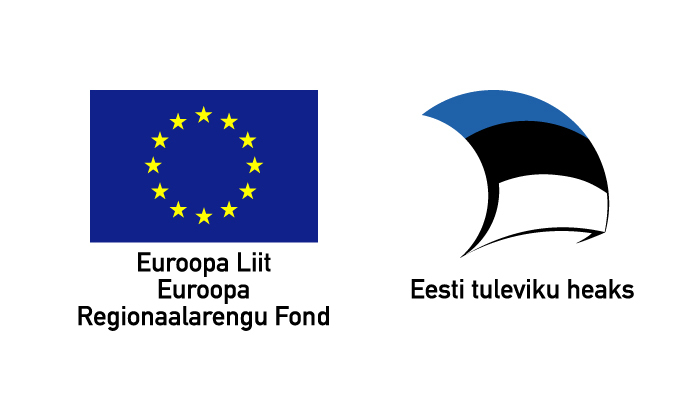 The Triennial is organized by the National Library of Estonia, the Estonian Graphic Designers Association, the Estonian Children’s Literature Centre and the Estonian Section of IBBY. Book artists from the Baltic Sea countries – Estonia, Latvia, Lithuania, Germany, Russia, Poland, Finland, Sweden, Norway, and Denmark – can participate. The next Triennial will take place in 2020.